Yee-Haw! 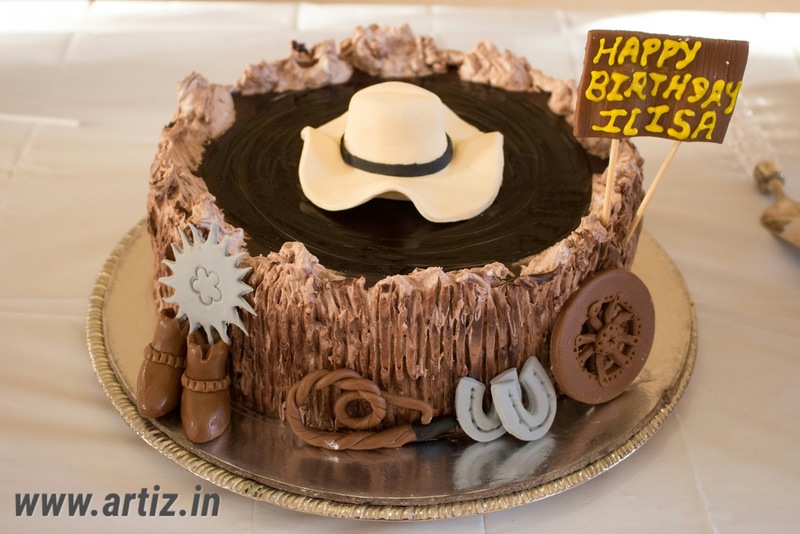 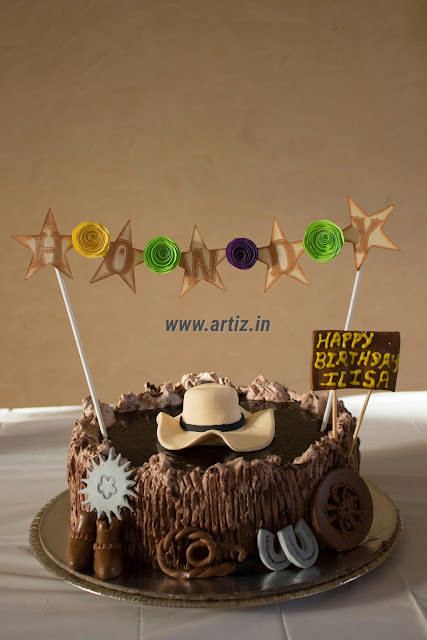 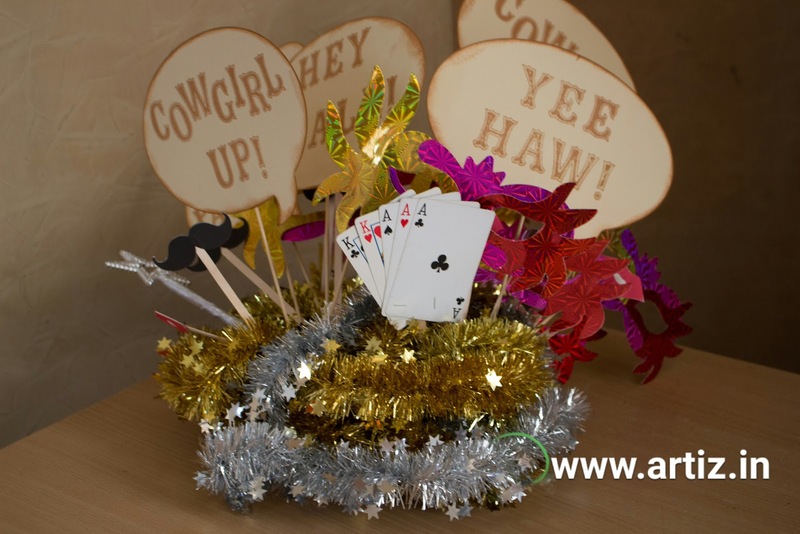 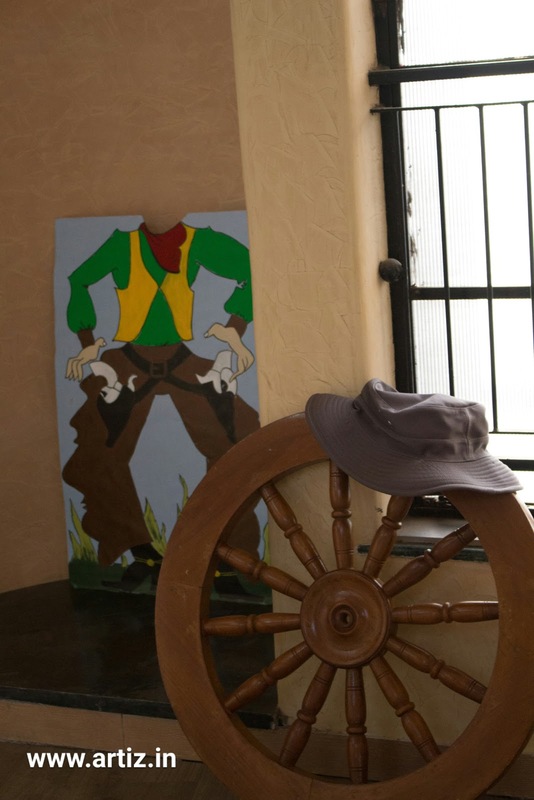 Saddle up Buckaroos and ride on down to check out these incredible custom-made Western theme Birthday Party decorations! 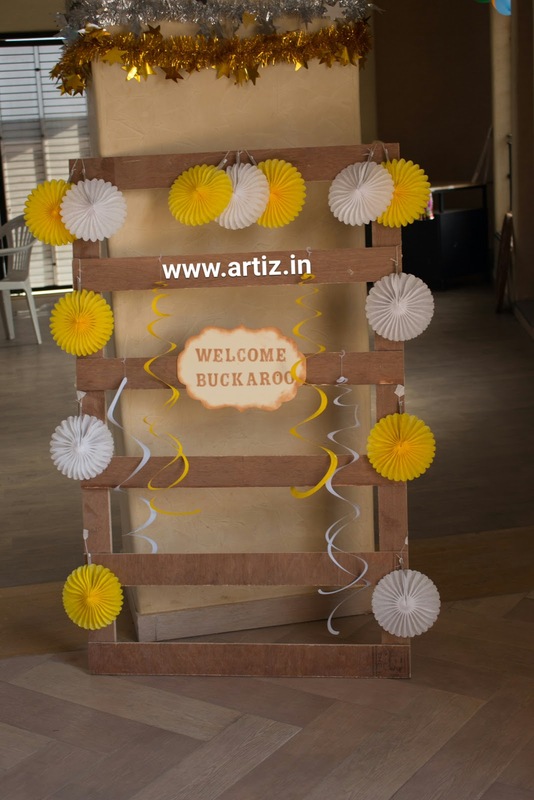 From welcome boards to party banners and table decor to photo booth props you'll find everything that will turn an ordinary room in wild west. 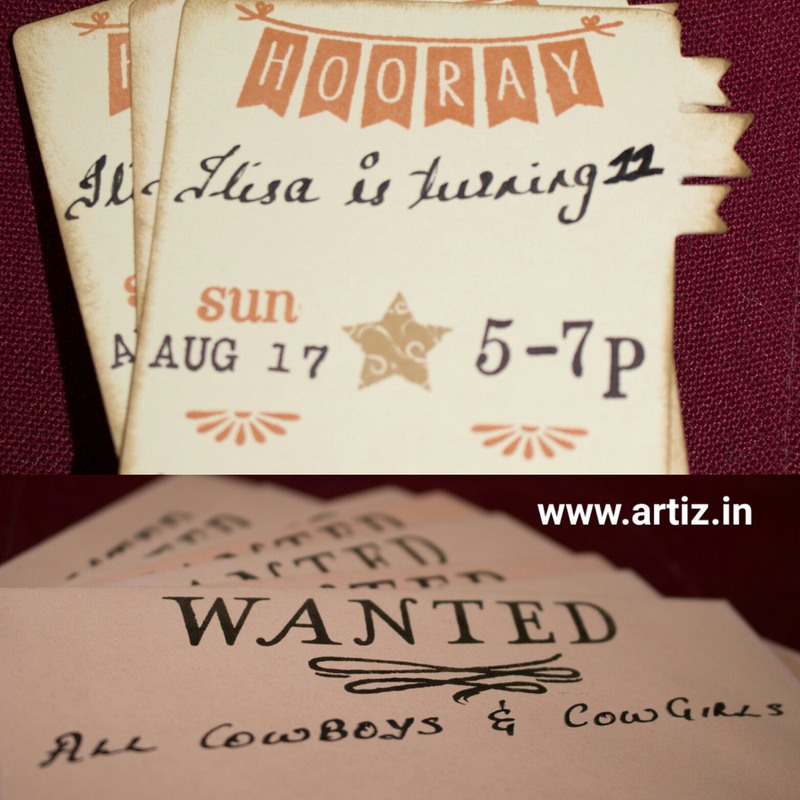 If your little buckaroo is all set to celebrate a special day, then giddy up and lasso everything you need for a Western theme party, from cowboy hats and bandannas to party invitations and favors. 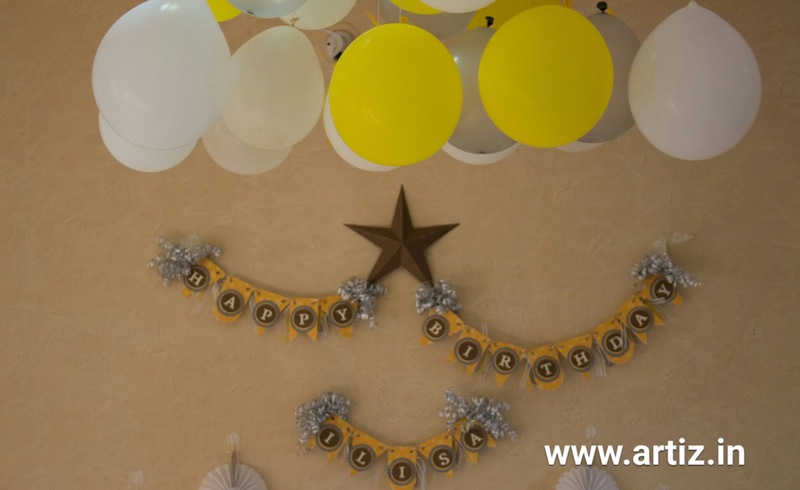 We'll help you plan your party and create a special party package that fits your taste and budget. 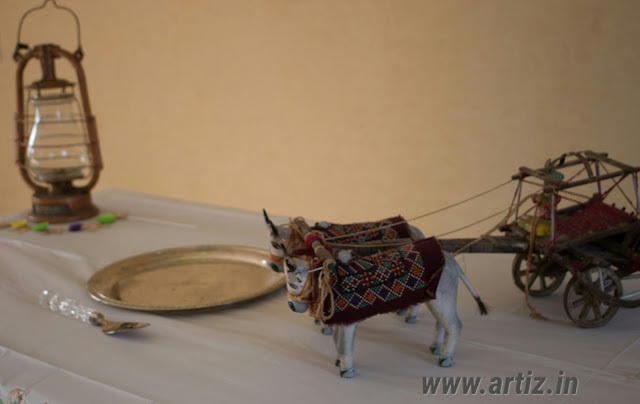 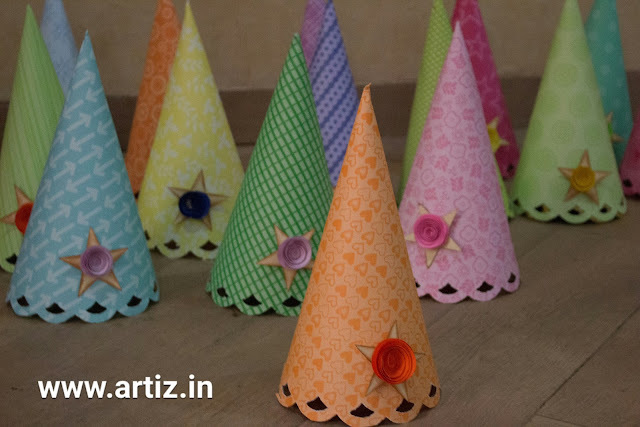 We have had a whole bunch of fun paper crafting for celebrations and creating unique party themes over the past many years. Our collection includes a wide range of party supplies and handmade decor including banners, cake toppers, gift boxes, photo props, DIY kits and more. 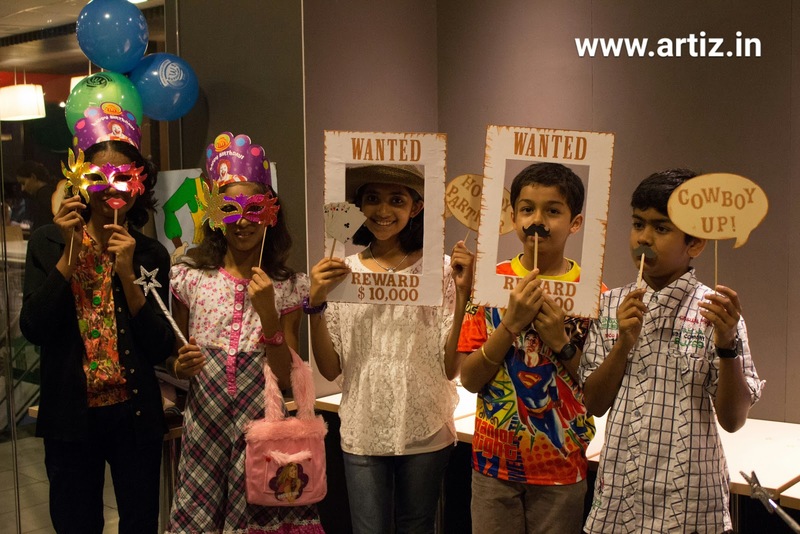 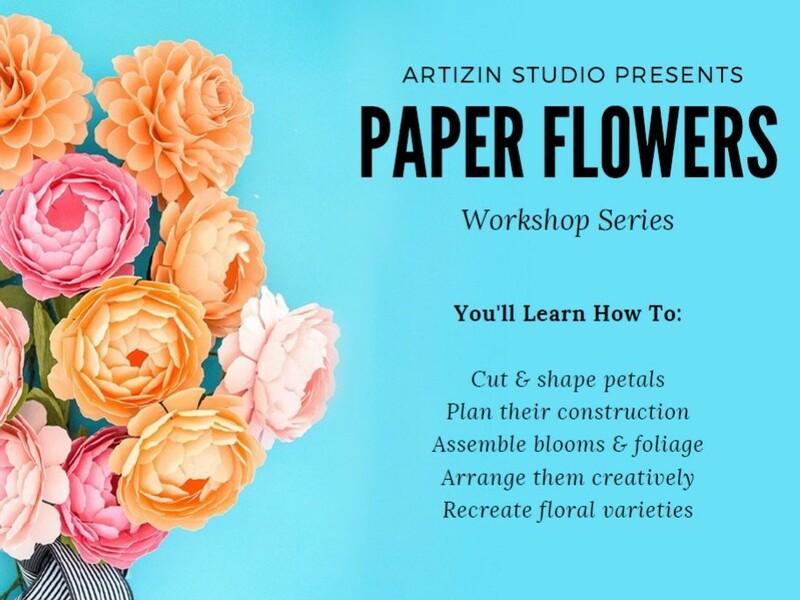 If you want us to design an exclusive package for your next party, send us an email to artizdotin@gmail.com.